Thank you! We’re pretty fast at responding but if you don’t hear back in two days, reach out to hello@shortandstoutbar as we might not received your inquiry. 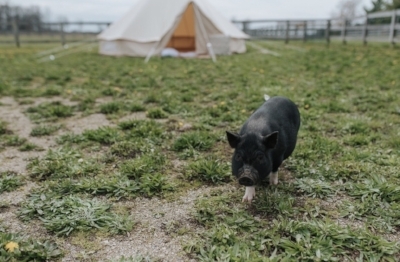 Thank you for inquiring about our bell tent rentals! please allow 1-2 business days for a response.